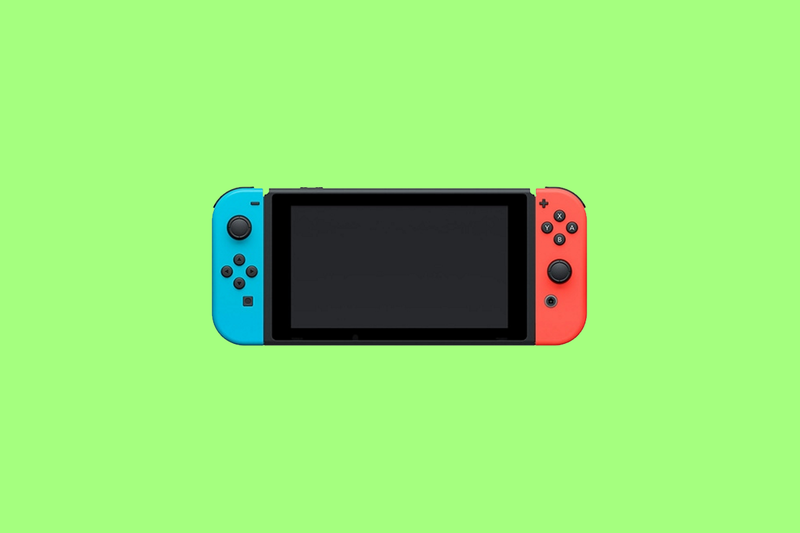 Update 1 (2/24/19 @ 11:28 AM ET): A developer working on the project has posted a video on Twitter showing the Nintendo Switch booting into a fresh build of AOSP. More details below. There are still significant barriers before we’ll see anything remotely functional, though. The developer states that they are currently writing drivers to make it work, as currently, the software doesn’t boot past the Android logo. Even if it does get to a bootable stage, there is no guarantee that it will work in any predictable way as these are homemade drivers. While it may be possible to utilize some of the drivers from the Switch’s Operating System (or even the Nvidia Shield in the case of the Tegra chipset), there’s no telling how stable it will actually end up being. A developer attempting to get Android running on a Switch isn’t all too surprising. Nintendo devices are no stranger to the Linux kernel, as homebrew developers have always tried to get some form of Linux running on them. DSLinux and Wii-Linux come to mind, which brought Linux to the Nintendo DS and Nintendo Wii respectively. Bringing Android to a portable console device like the Nintendo Switch would be a huge feat. While installing Android on a Switch won’t give you the same experience as just buying an Android tablet outright, it would be useful to not have to carry around yet another device if we can turn our favorite gaming console into a tablet with far better multimedia support. The Switch can now boot AOSP, though it has a very long way to go before it’s in any usable state. The developer states that the build is currently laggy because the GPU drivers aren’t working, but Wi-Fi and Bluetooth work just fine. The developer credits ByLaws for doing much of the heavy lifting in making this possible.